shine through. By balancing colors and weaving lights and darks you will achieve painterly and successful paintings. 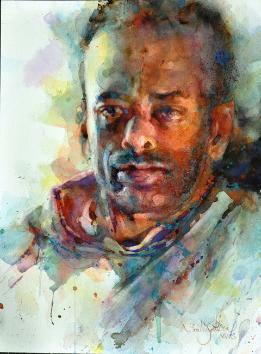 watercolorist and senior art historian professor at Verna Wells. movement in her portrait and landscape watercolors. 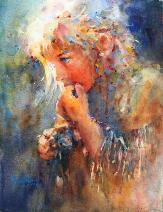 Her paintings adorn the paper with both harmony and emotion. demonstrator, judge, and active exhibitor.